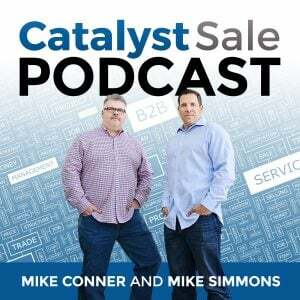 This week on the Catalyst Sale podcast Drew D’Agostino, Founder, Crystal Knows joins us to talk about building trust with your customers, prospects, and team members by understanding their perspective, tendencies, and personality type. Crystal Knows works at the intersection of social science, technology, and communication. They use machine learning & natural language recognition to deliver personality assessments based on DISC. Crystal Knows is embedded into our sales technology stack at Catalyst Sale. We discuss how we use this technology to prepare for meetings, and communicate in general. Our sales team and the teams we work with perform better as a result of this tool. Crystal Knows is part of our call planning process. Drew discusses how various personality types can work well together, and where conflict can occur. We discuss common behaviors/tendencies of each of the 4 DISC profiles and touch on a couple of the 64 combinations of DISC profiles. 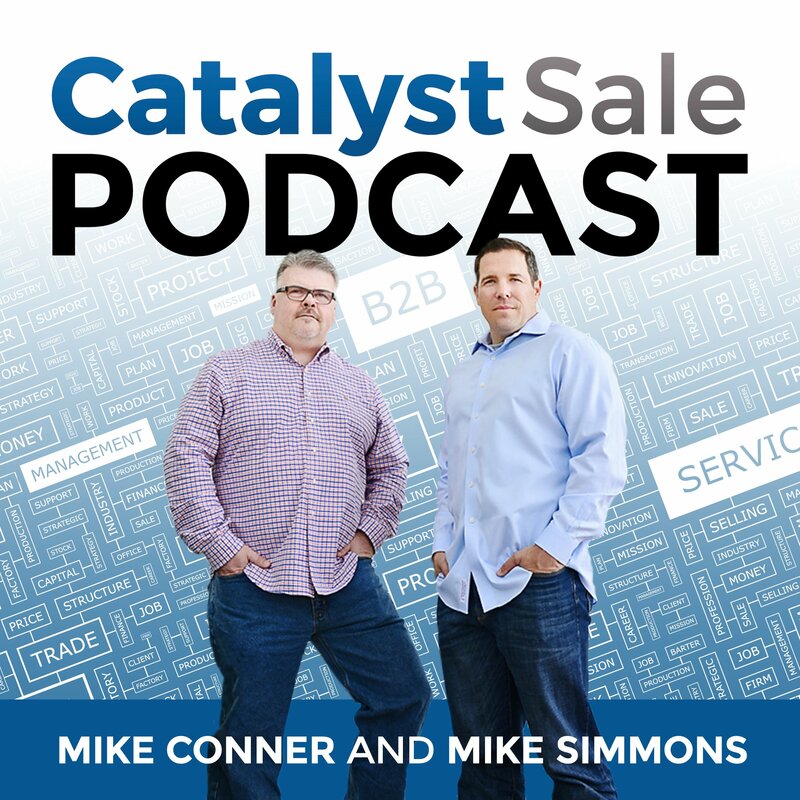 We share our DISC profiles, and how knowing this information helps Catalyst Sale communicate better with our clients, and internally. It also helps us when we need to divide and conquer. Because it teaches empathy. Empathy is the ability to share and understand another person’s feelings. To employ empathy is to be able to view another perspective in an authentic way. The DISC personality assessment is the best resource for an individual to understand how to cater their behavior to the situation. The DISC framework gives us a more flexible, adaptive assessment and tools to understand and communicate more effectively as you go about your busy, hectic life. To employ empathy is to be able to view another perspective in an authentic way. The more you learn about the other types, the better you can understand how to remain approachable, how to be more assertive, how to lower your guard, and how to attract others to get your ideas heard. As you improve communication, you can build rapport, accelerate trust, and build better relationships. You need to earn the right to ask the questions you use when considering the Journalist Approach, or preparing for a Negotiation, or working through Qualification.